French language skills are in demand in Oxford and its surrounding area. Many Oxford-based organisations are looking for French-speaking employees to support them achieving their full potential in French-speaking markets. The demand for French language skills can be found in areas including business development, sales, telemarketing and teaching. In addition, Oxford and Grenoble, France, are sister cities, highlighting the significance of the ties between Oxford and France. 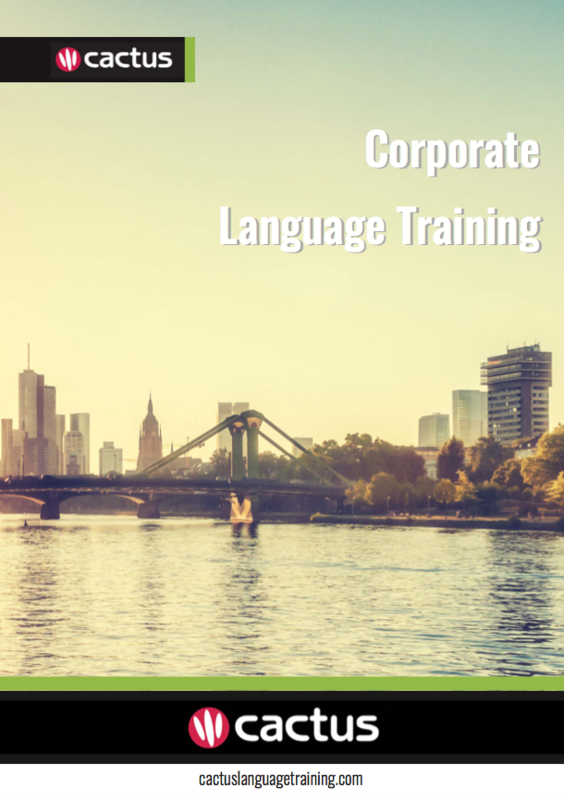 Cactus delivers French training throughout Oxford and the surrounding area which includes but is not limited to Aylesbury, Banbury, Reading, and Swindon. Why Choose Cactus Language Training? Cactus offers open group evening language courses in 19 languages and 10 locations across the UK, including in Oxford. These courses offer companies and individuals on-going weekly tuition, for all levels, at a great price. An excellent way to improve your language skills in a short period of time is to take a language immersion course in the country that the language is spoken. Cactus offers full-time language immersion courses in French speaking countries including France, the French Islands, Switzerland and Canada.